We believe that when we respect and harness differences and when inclusion is part of how we behave every day, we can create happier as well as more creative, innovative and productive teams. 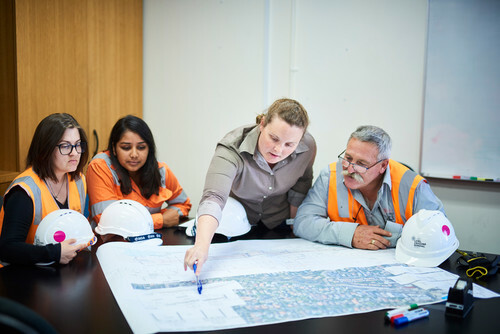 Lendlease supports diversity and inclusion in the workplace. We want everyone to come to work and feel safe, empowered and motivated to be the best they can be, as the person they are. 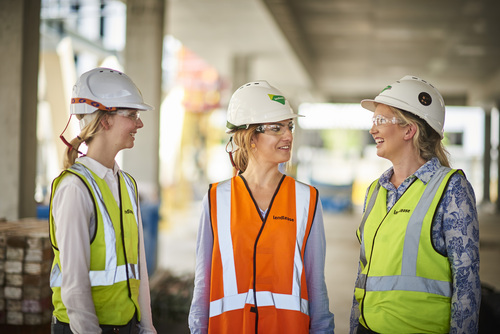 At Lendlease we recognise that there hasn’t always been an equal playing field for women in our industry or society. To us, gender equity is about achieving fairness, ensuring everyone has access to the same opportunities and resources to reach their full potential. 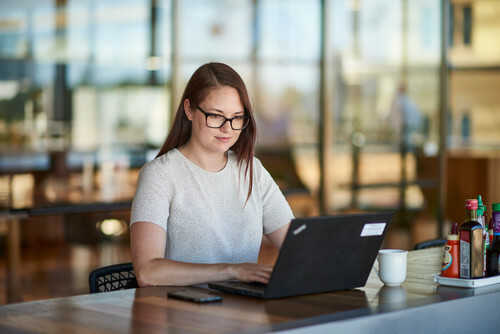 Attracting and retaining women at Lendlease is about finding the right people for the right roles, and making sure our women have the support and encouragement to be their best. To do that, we have a range of initiatives in place including leadership and other development programs, generous paid parental leave schemes, support for parents and flexible work practices to name a few. On a global level, Lendlease has a clear action plan to address gender pay gaps. We are committed to achieving pay parity and rigorous pay equity reviews are undertaken annually.